As Andy Stanley continues Chapter 13 of Enemies of the Heart, he adds to his insights on Ephesians 4:31-32. Pastor Stanley observes that the apostle Paul wrote these words from his cell in a Roman prison. Thus, he knew what went on in the real world. So, it’s in that setting that Paul instructs believers to get rid of all traces of bitterness and anger. Furthermore, Andy notes, Paul doesn’t add conditions to his words. Extreme situations fail to qualify as exemptions. Often, though, Paul’s instruction sounds unrealistic. After all, our anger simply expresses our response to the people around us. We’re only reacting. Since it’s not our fault, there’s nothing we can do about it. Bottom line: we’re victims. As a result, in time we accept the lie that it’s okay to believe the way we do. And, in the end, the author stresses, we’ve zero incentive to change. Right now, somebody owes us. And in time, pastor Stanley cautions, everybody owes us. 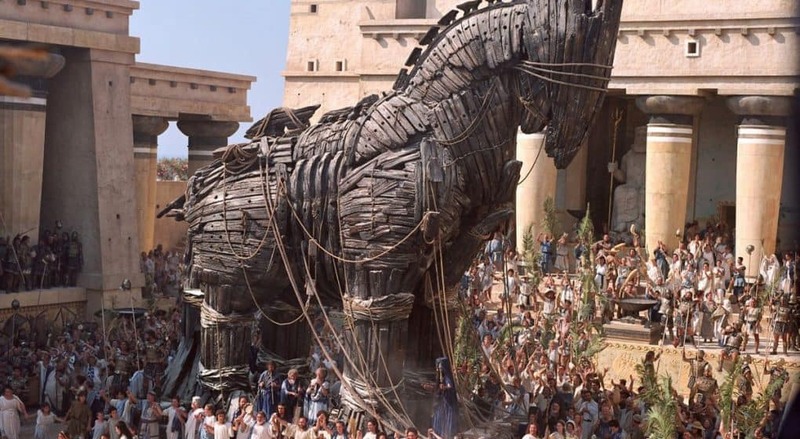 Today’s question: What tempts you to welcome the Trojan horse of bitterness into your heart? Please share.